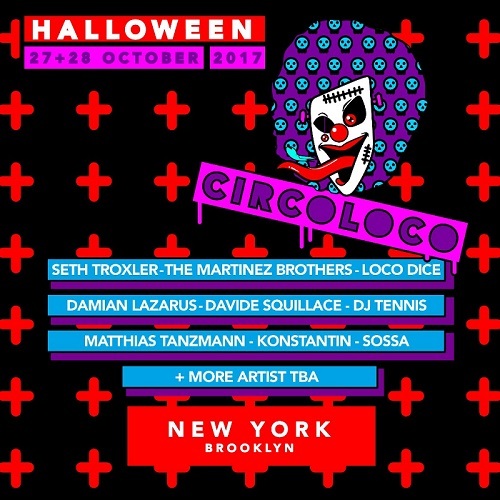 Circoloco announces a fully stacked lineup for their two-day Halloween Weekender event taking place in New York on October 27-28th. 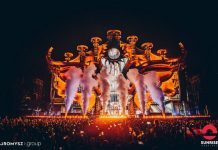 The lineup features internationally acclaimed house and techno artists such as Seth Troxler, The Martinez Brothers, Loco Dice, Damian Lazarus, Davide Squillace, Matthias Tanzmann, DJ Tennis, Konstantin, Sossa, and even more artists still to be announced. Circoloco’s event last year was easily the most buzzed about event for the packed holiday weekend. Hosted at a larger-than-life warehouse, the Brooklyn crowd was treated to a night full of gritty New York City spirit with electric party vibes. 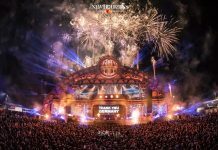 Last year’s lineup included The Martinez Brothers, Konstantin, Davide Squillace, Tania Vulcano and Cassy. 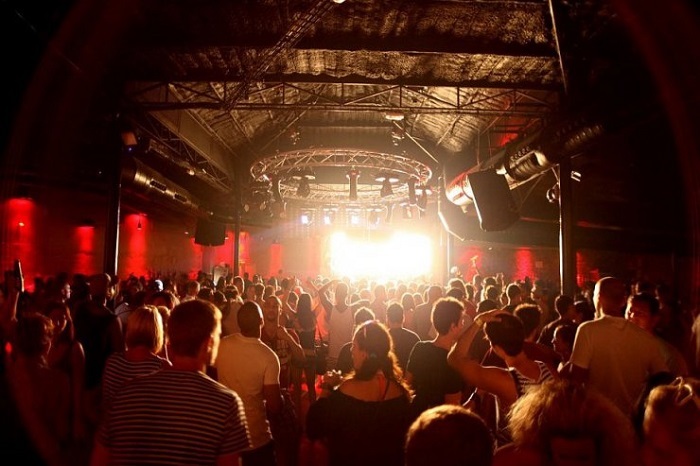 With its weekly Monday residency at DC10 Ibiza, one of the world’s most iconic underground events, Circoloco celebrates coming of age in 2017 with its 19th season on the island. In addition, this year has already seen the brand tour at numerous key locations worldwide, confirming its status as a global force. 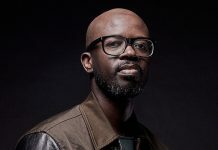 The sound of Circoloco has slowly evolved and developed through paths of association with tribal and minimal, but has always held the truest values of house music at its core.